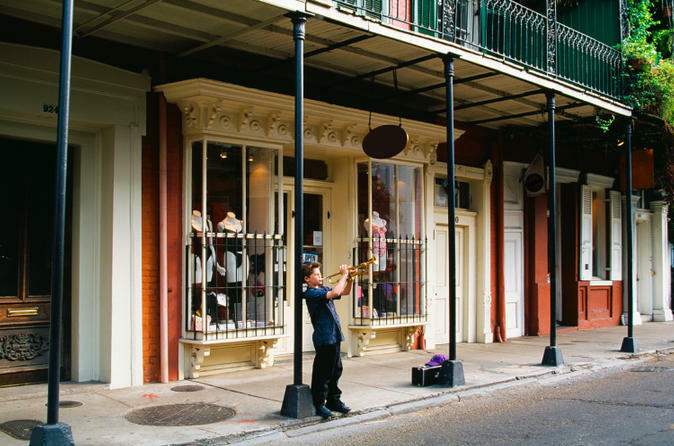 There’s more to the French Quarter than beads and beer. 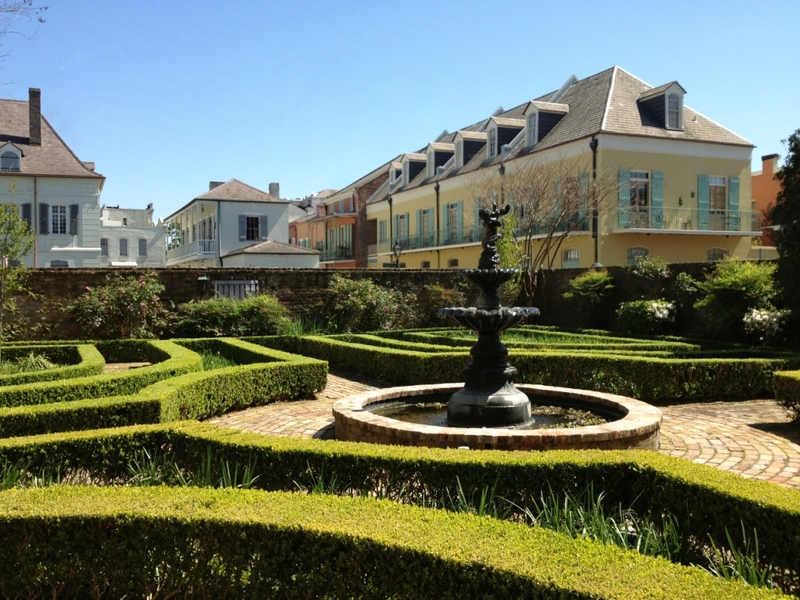 Let a local expert unravel the mysteries and legends of one of America’s oldest living neighborhoods. 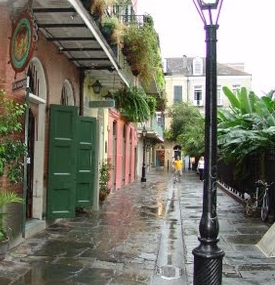 While sauntering down the sidewalks of Royal and Bourbon Streets you’ll delve into the unique history, architecture and folklore of this fascinating port city. 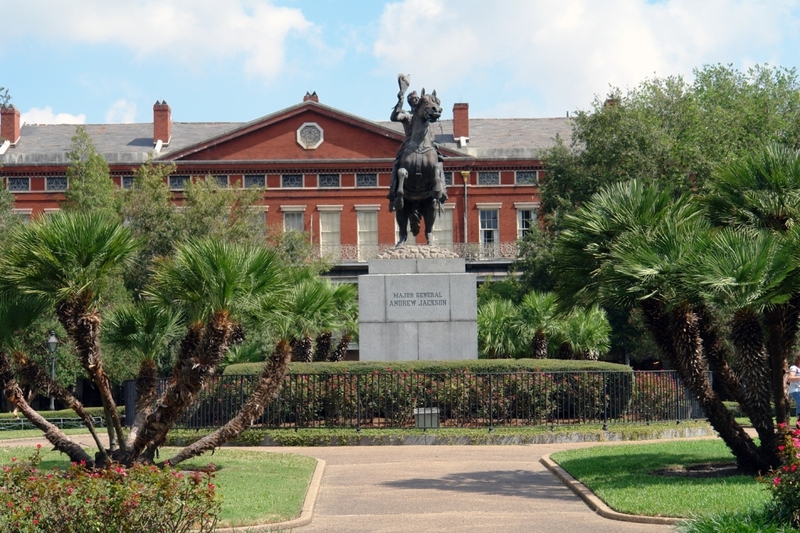 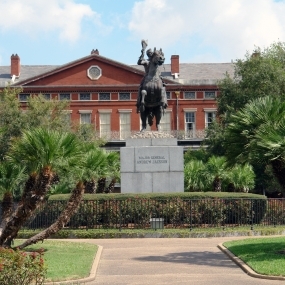 As you explore the French Quarter, a professional guide will highlight important landmarks like Jackson Square, St. Louis Cathedral, the Cabildo, Presbytere and more. 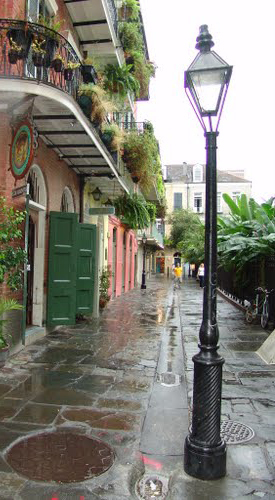 Catch peeks into elegant antique shops, nouveau art galleries and lush, sub-tropical courtyards. 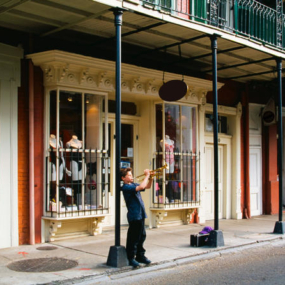 Complete your stroll through the French Quarter with a stop at New Orleans’ famous Cafe du Monde. 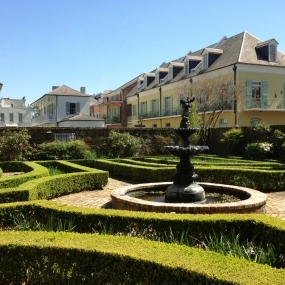 Come see, hear, smell and taste a bit of true New Orleans history!